• Referred as "Pillow or T-Seal pouch". The top-side is usually left open for filling the contents. 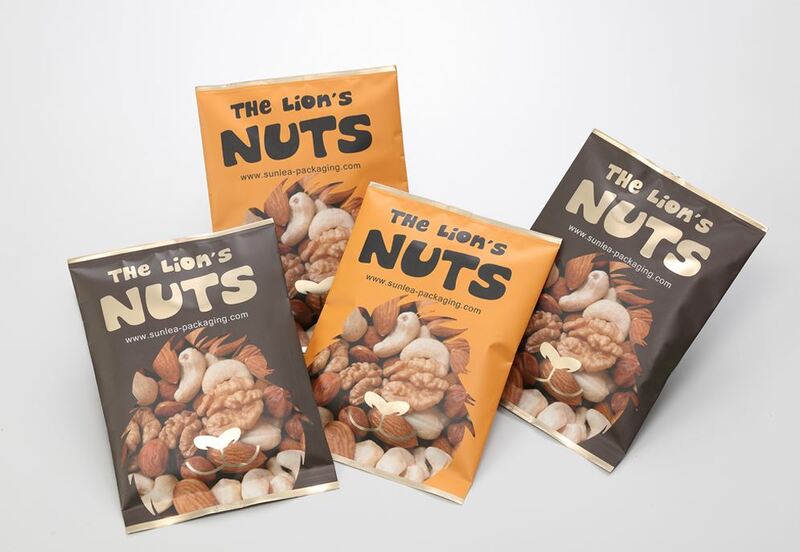 • Back-seal pouches are well known for full wraps around graphic displays. Nuts, snacks, dried fruits, biscuits.